HDS completely re-designed an existing 13,500 sq. 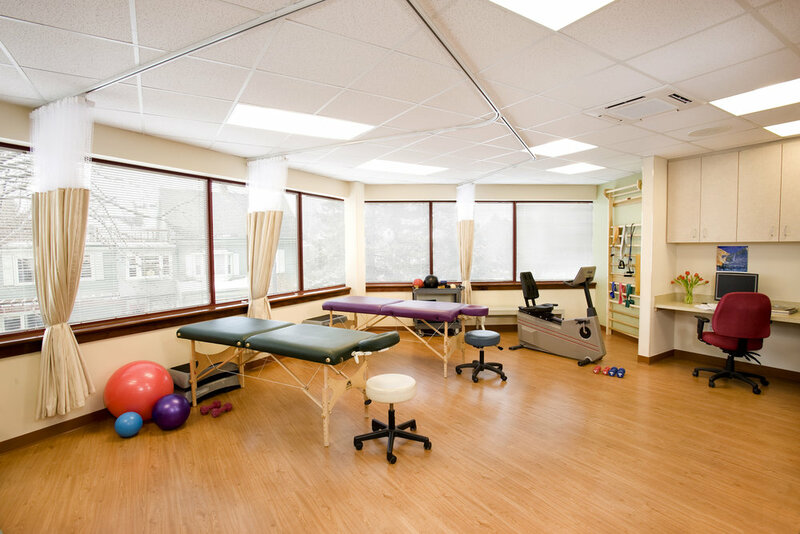 ft. three-story building into a new state-of-the-art facility supporting an integrative model of healthcare delivery. 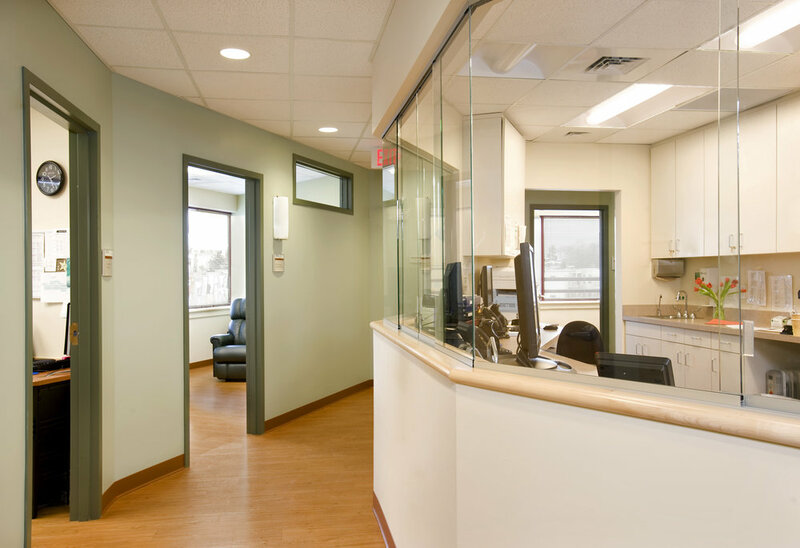 Improved circulation patterns and spacial layout has enabled staff to provide more efficient and effective patient care. 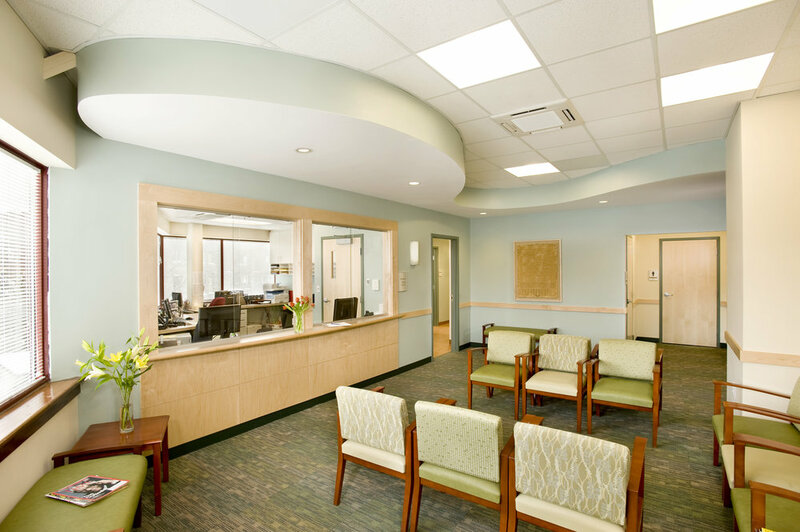 The orientation of public spaces, particularly their connection with natural light, has dramatically improved the patient experience.